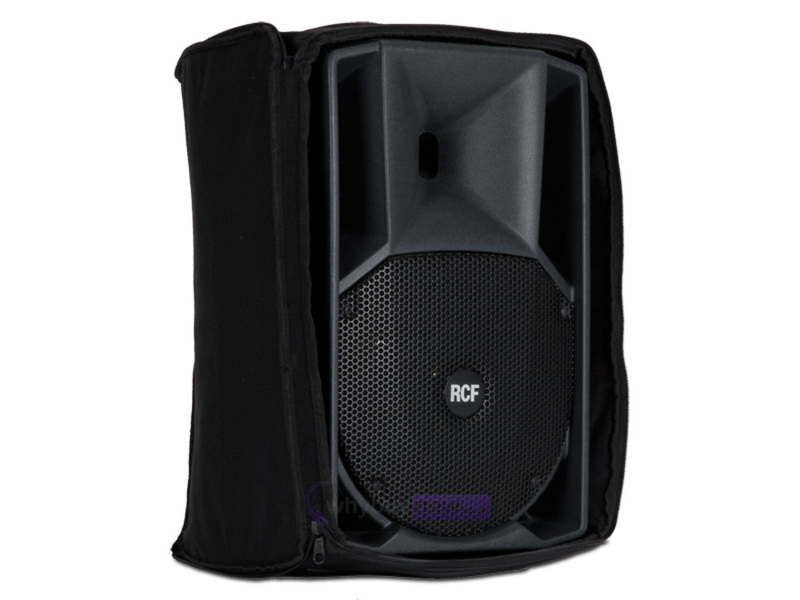 The RCF ART Cover 708 is a protective cover designed to fit the RCF ART 708-A and ART 408-A PA speakers. With its robust nylon structure it is ideal for keeping your speaker safe from bumps and knocks both in transit and in storage. The stylish black colour keeps your set-up looking professional in any scenario and the lightweight design means that transport is still plain-sailing. Package Depth: 400mm / 15.75"
Package Height: 80mm / 3.15"
Package Width: 600mm / 23.62"